It might just be common sense but Trip Advisor has confirmed it's advice on dealing with negative feedback - don't descend into trading insults and always try to turn a negative into a positive. Anyone who works in a service industry will know that the problem is not so much that mistakes happen (because we're all human and no-one is 100% perfect) but how you deal with them. Dealing with poor service pro-actively can actually engender customer loyalty. There have, however, been a number of recent cases where service providers have brought successful court cases to have negative feedback removed when it has been shown to be unsubstantiated. Hopefully following Trip Advisor's advice will mean that such action never becomes necessary but it's comforting to know that the courts are lending a sympathetic ear to businesses suffering as a result of negative internet reviews. 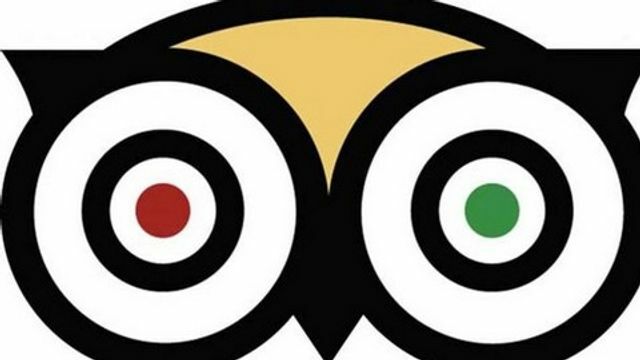 A senior figure from Trip Advisor has revealed the perfect response to a bad online view. Speaking at the Publican’s Morning Advertiser’s MA300 event, director of partnerships Gweneal Merlin told the trade: “The best way to handle them is to respond promptly, say thank you for feedback (even if it’s bad), be original in your response and highlight the positives.